Today's radio stations are heavily reliant on automation systems to handle virtually all aspects of daily broadcasting operations. 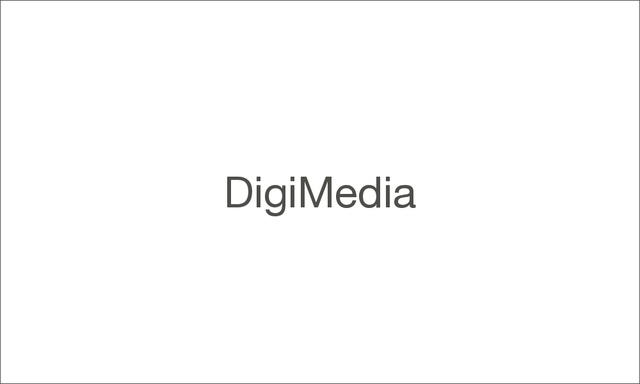 One of the main features of DigiMedia is its open architecture which allows our software designers as well as our customers to respond in the quickest possible way to new demands. Remote operation, Dynamic RDS and Internet Radio are some of the developments.